← Diet, Diet, Who’s Got the Diet? This entry was posted in Photo Challenges, Recreation and tagged lifestyle, photography, photos, postaday, postaweek, Sun, Weekly Photo Challenge - Sun. Bookmark the permalink. Beautiful images – love them all! 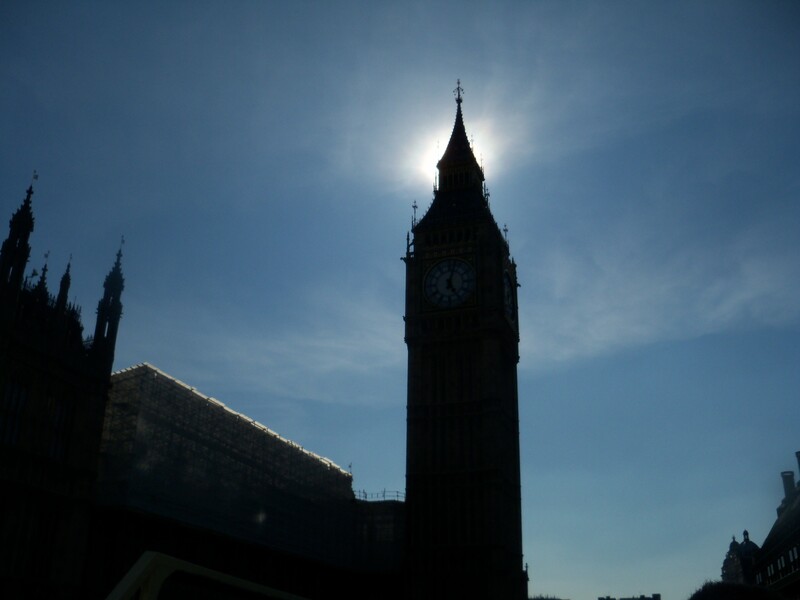 The Big Ben eclipse is awsome! Lovely! I especially adore the San Francisco photograph as that is where I now call home. Did you take all of these photos yourself? 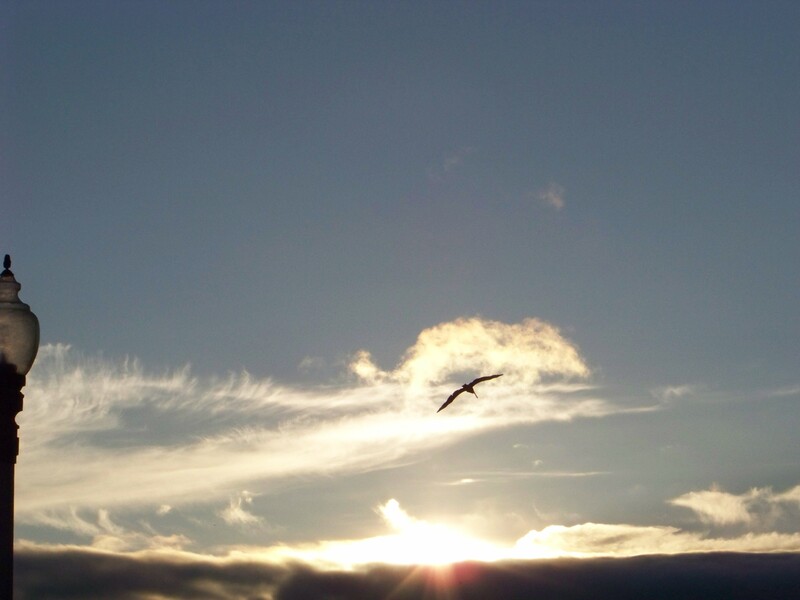 Oh, and thank you for stopping by my blog http://www.lifemindvitamin.com! I wouldn’t have found your lovely photos had you not! Thanks so much so visiting me as well! I did take these all myself. We used to live in the Bay Area and were thrilled to get back there for a bit a few years ago. London was a trip we did with our niece – always a great trip! Thanks – and thank you for visiting. Thanks! I feel the same about the snow.- it would be great if it would just not fall on the streets and sidewalks, but the way it covers everything else is magic! 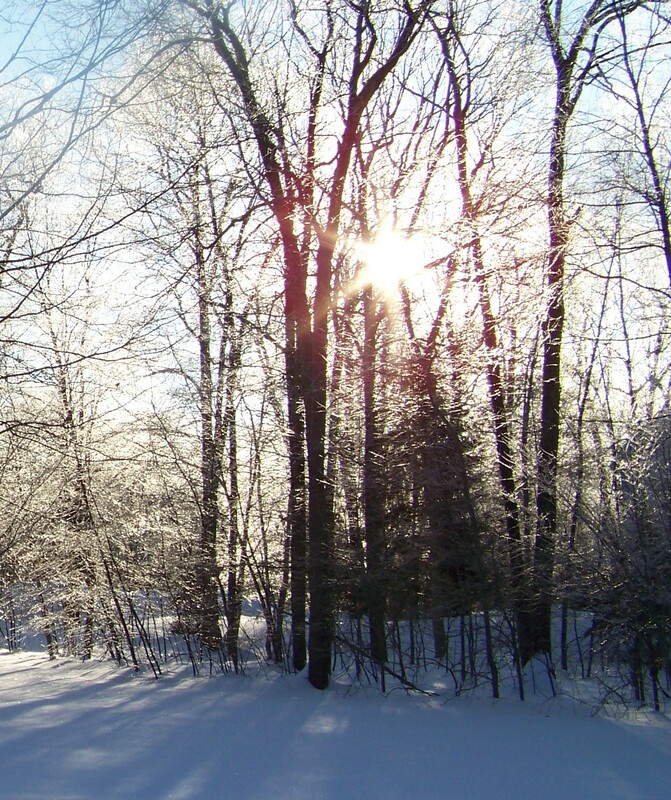 Thee are beautiful – especially the one taken in your backyard after the snowstorm. In the first version (un-cropped) the sun actually looks like a big, bright, twinkling star sitting on top of the tree – like a Christmas tree! Thanks- it does look a little that way! Beautiful captures… especially the Big Ben silhouette! great photos, well done.. 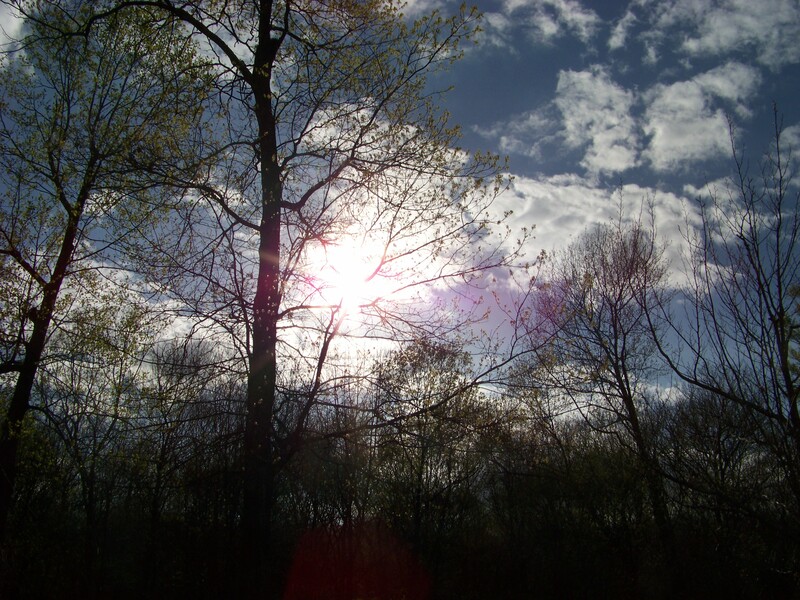 I love the sun through the trees. Thanks so much – and thanks for visiting! I love the first one beste! I thought that was a ruined shot because Big Ben isn’t clear – who knew? Nice pictures of the sun. All of mine come out too bright. The sun wasn’t the intentional subject, except for the last shot… which I think is the least successful. These are beautiful – and perfect for this week’s challenge! I’m glad the sun never retires 🙂 beautiful photos! I just wanted to know that I enjoyed your photos for this weeks challenge. I will be linking to them from my own entry. †he light effects are just intense and spectacular. Beauty beyond words. Thanks for the inspiration…. Thank you for this kind commenr. Thanks – I hadn’t thought of that. 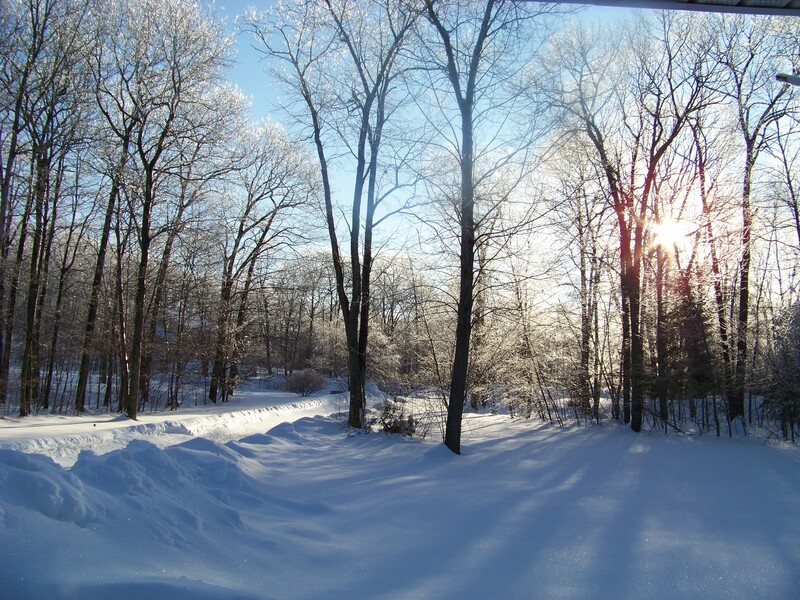 I always love seeing the sun on the snow – my backyard looks like a crystal forest!